Thank goodness for talented friends! 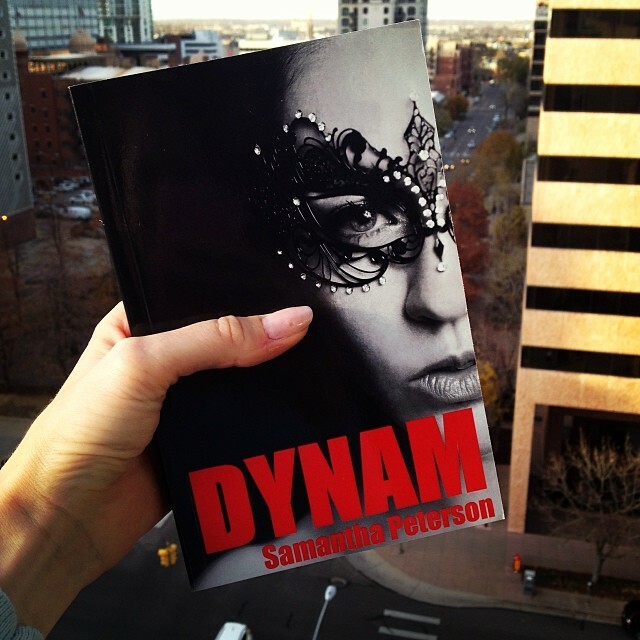 A few weeks ago some close buddies of mine helped me out with the cover art photo shoot for my novel, Dynam. Julianne Brasher is a fashion and wedding photographer in the Denver metro area. Her use of light and shadowing has always impressed me, and since she's also one of the most creative people I know it was easy to decide who I wanted photographing my cover art. Julianne's wedding photography business has blown up in the past year, and has rapidly become one of the most desirable photographers in the Denver-metro area. She has also recently expanded her business to the west coast, particularly in the Los Angeles area. Another friend, Jaime Palmucci, is one of those girls that you can easily see could make it big in the modeling industry. She is also the founder of an extremely popular blog , proving she's got more than enough brains behind that pretty face of hers. She is an extremely talented digital marketer and communications expert.